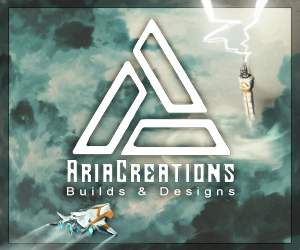 This is updated version of my first mod for Minecraft! u shoulld make a 1.7.2 version, marcin1147. Can you please update this for the full version of Minecraft? This mod is exactly what I have been looking for! Great mod! Saves my precious diamonds. Thanks! 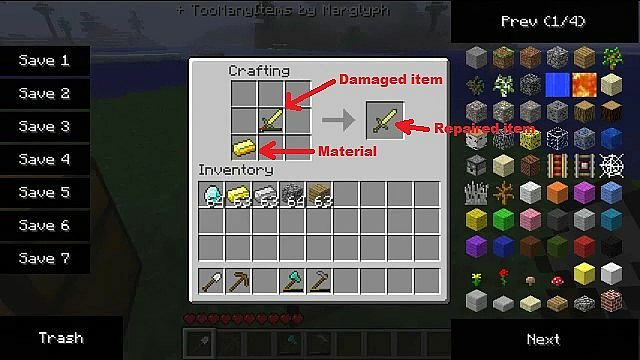 Dude, sweet mod, but could you make it real and use Flint to sharpen items instead of the ore? you see, we use flint to do it IRL, and this would make a great use for the Flint rather than arrow tips. That would work... Except for diamond tools, because only diamond can cut diamond; so you'd have use diamond instead of flint for diamond tools. It is updated for 1.7.3. This is compatible with Black Diamond mod ? If not, may have in the future? anyone else thinking notch should add this mod to minecraft? those it works on multiplayer ? but all mods with modloader do not work. but the mod is really good. Installet it - Love it! What is the mod for your pause interface? haha. Great mod! May I ask how you got it to work with 1.7, I can't get any of my own mods to work. it doesn't work for me i did it with a pick axe and it shows the new 1 but if i click on it it picks up and goes right back down help pls? If you wanna install normal version - you don't need ModLoader. But if you have another mods installed, I recommend ModLoader version. I've not tested it yet on multiplayer.